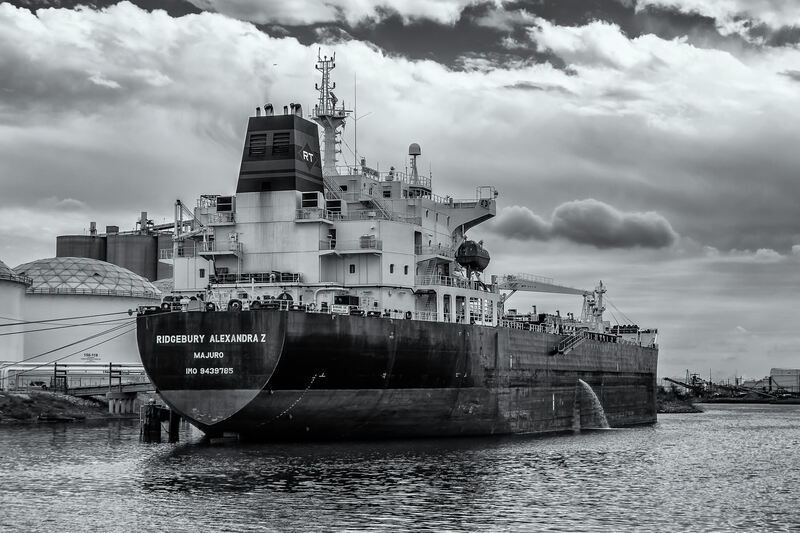 The chemical tanker Ridgebury Alexandra Z sits docked in the Houston Ship Channel, Texas. 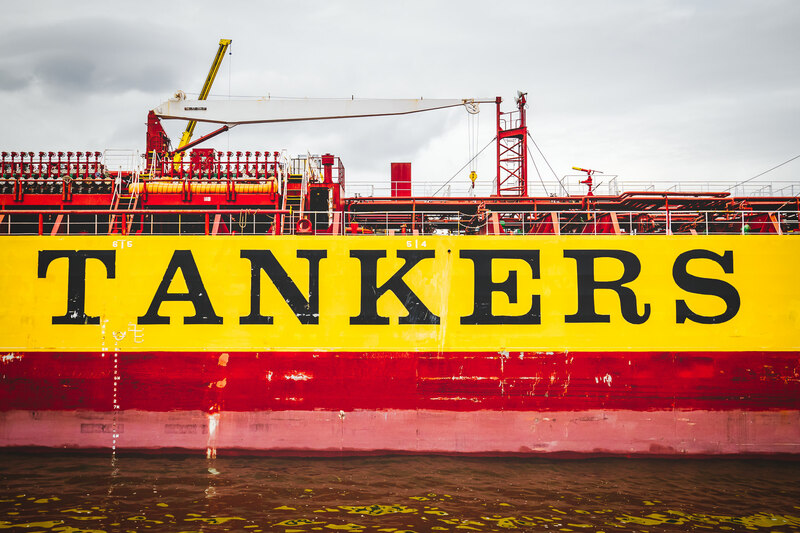 Amidships detail of Stolt Tankers’ Stolt Megami, docked in the Houston Ship Channel. 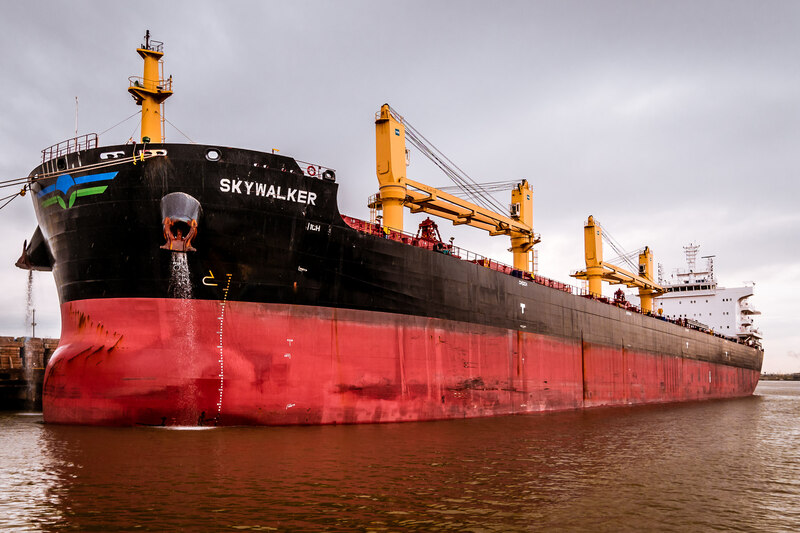 The bulk carrier Skywalker—undoubtedly named by a Star Wars fan—lies docked in the Port of Houston, Texas. 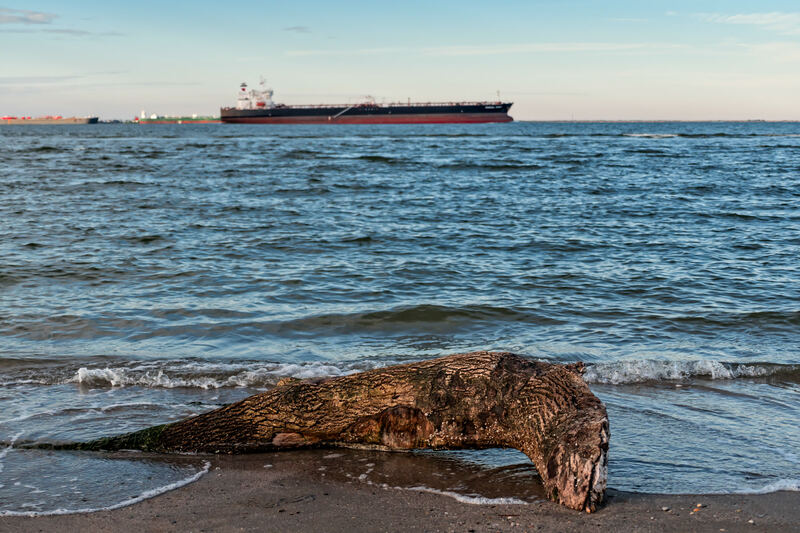 Waves lap against a piece of driftwood washed ashore a beach on the north end of Galveston Island, Texas, as ships transit Bolivar Roads in the background. 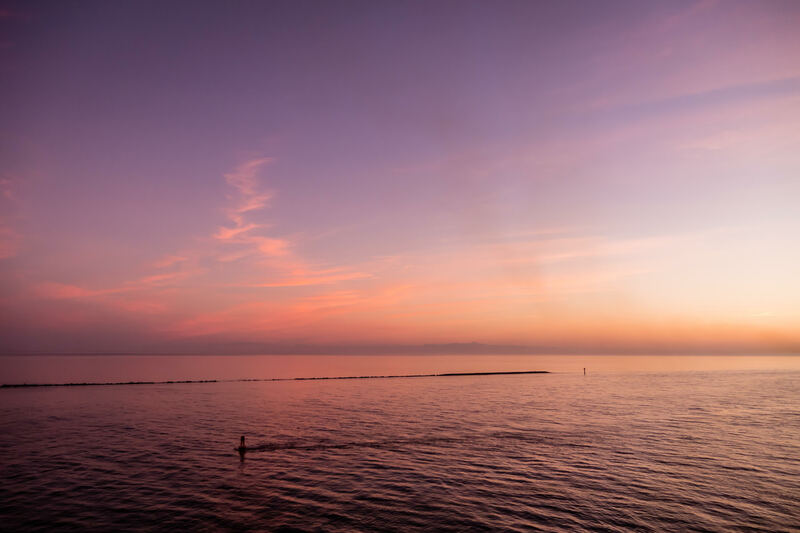 Dawn opens on the north jetty at the entrance to Galveston Bay and the Houston Ship Channel, Texas. 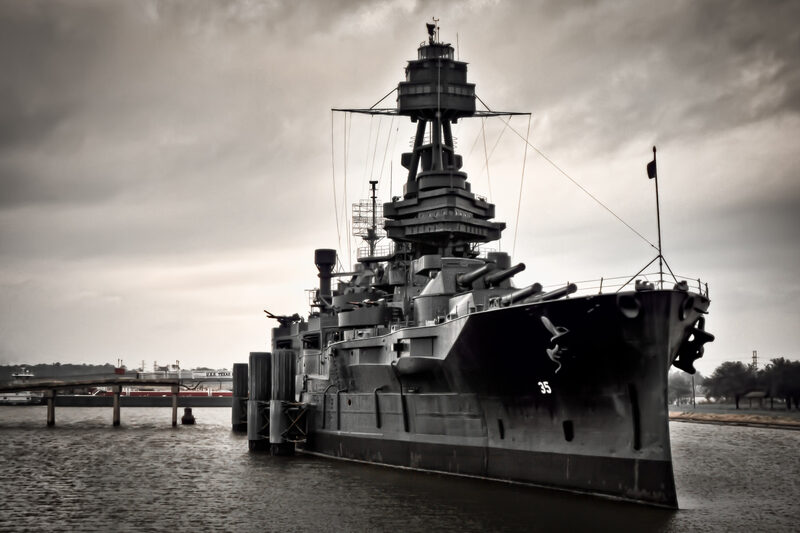 The USS Texas, commissioned in 1914, saw action in both World Wars, including D-Day and at Iwo Jima. After being decommissioned in 1947, she was permanently moored adjacent to the Houston Ship Channel near the San Jacinto Monument to act as a museum ship. 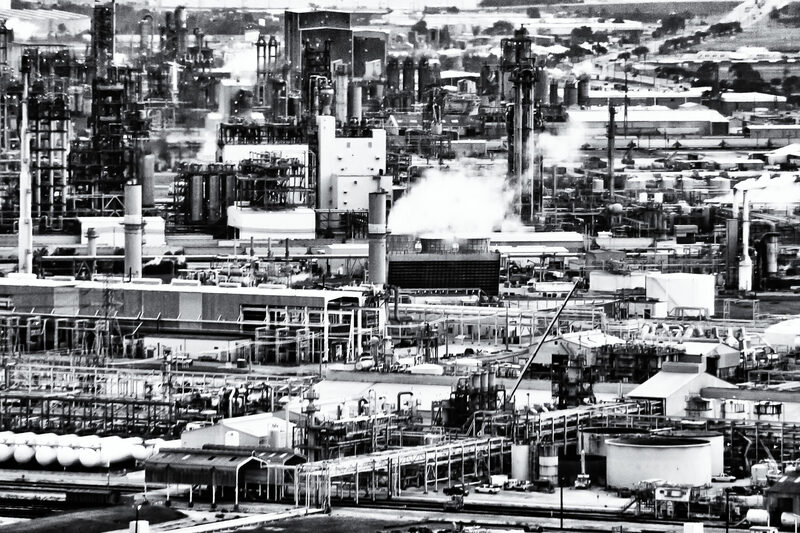 Refineries and chemical plants along the Houston Ship Channel near La Porte, Texas.